He received a Doctorate in Genetics from the University of Ferrara in Italy, a PhD in Botany from the University of Connecticut, and a PhD in Philosophy from the University of Tennessee. He has published over a hundred technical papers and several books. 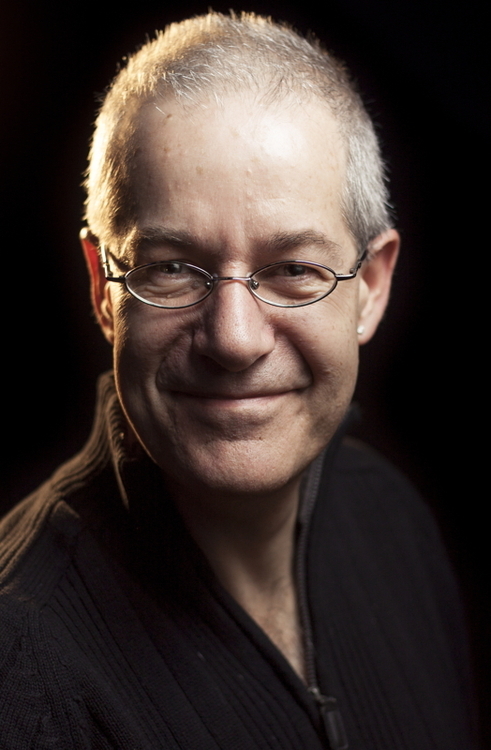 Prof. Pigliucci has been awarded the prestigious Dobzhansky Prize from the Society for the Study of Evolution. He has been elected fellow of the American Association for the Advancement of Science "for fundamental studies of genotype by environmental interactions and for public defense of evolutionary biology from pseudoscientific attack." In the areas of outreach and critical thinking, Prof. Pigliucci has published in national magazines such as Skeptic, Skeptical Inquirer, Philosophy Now, and The Philosopher's Magazine, among others. He has also been elected as a Consultant for the Committee for Skeptical Inquiry. Pigliucci pens the "Rationally Speaking" blog (rationallyspeaking.org) , and co-hosts the Rationally Speaking podcast.